The church was destroyed by a tornado in 2012﻿. The congregation wished to keep many of the original features including the bell tower and steeple, the arched stained glass windows and the painted white brick. · Main Street Baptist Church, Williamsburg, KY - Education Wing Addition. · First Baptist Church, East Bernstadt, KY - Sanctuary Building. · Porter Memorial Baptist Church, Lexington, KY - Sanctuary and Classroom Addition. 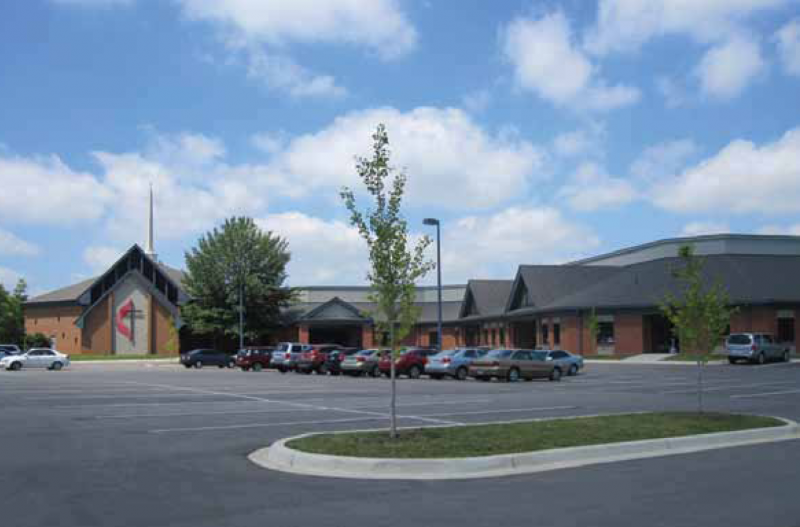 · South Elkhorn Christian Church, Lexington, KY - Classroom Wing Renovation. · Gatliff Chapel, Cumberland College, Williamsburg, KY - Restoration. · First Assembly of God Church, Lexington, KY - Family Life Center. · First Assembly of God Church, Lexington, KY - Youth Ministry Church. 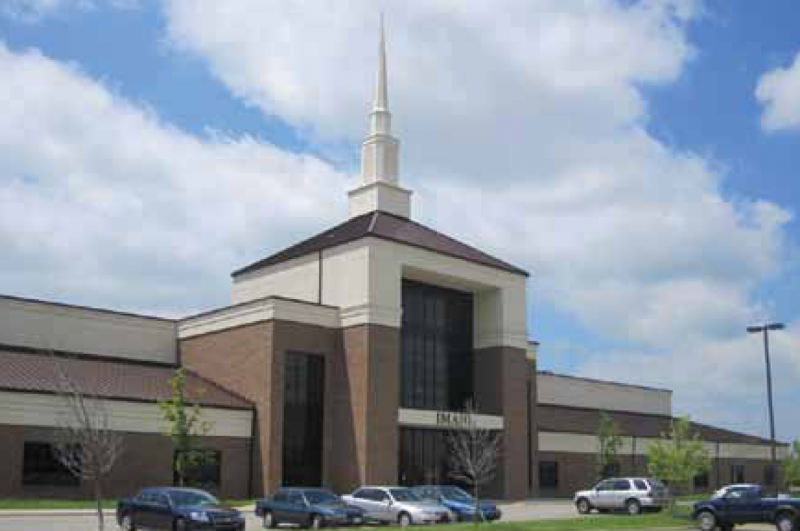 · Immanuel Baptist Church, Corbin, KY - New Sanctuary, Family Life & Education Bldg. 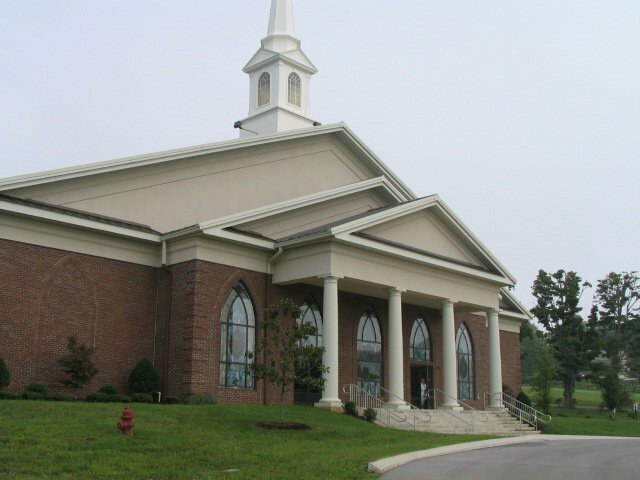 · Oakland Baptist Church, Oakland, KY - New Sanctuary Building. · Calvary Christian Church, Winchester, KY - Sanctuary and Family Life Center Addition. · Cadentown Baptist Church, Lexington, KY - Porch and Handicapped Entrance Addition. · Main Street Baptist Church, Williamsburg, KY - Sanctuary Building. · First United Methodist Church, Mt. Sterling, KY - Family Life Center. · Corinth Baptist Church, London, KY - Sanctuary Building. · New Salem Baptist Church, London, KY - Sanctuary Building. · East 2nd Street Christian Church, Lexington, KY - Handicap Ramp & Toilet Addition. 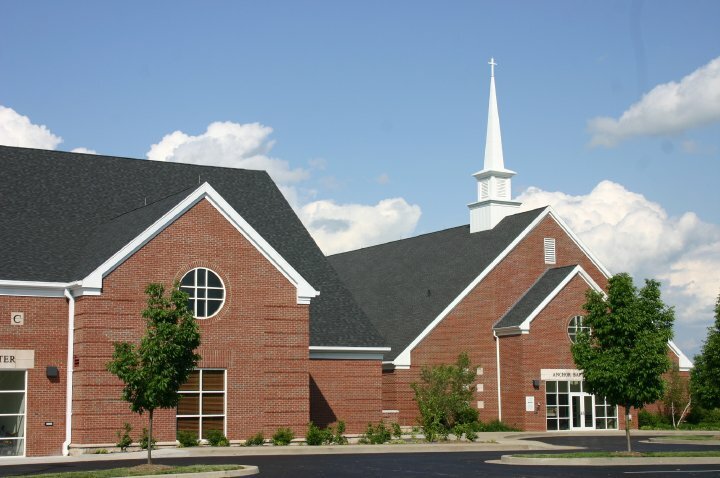 · Harrodsburg Christian Church, Harrodsburg, KY - Renovation. · Victory Baptist Church, Lexington, KY - Classroom Addition. · First Assembly of God Church, Lexington, KY - New Sanctuary (Master Plan). · Todds Road Grace Baptist Church, Lexington, KY - Fellowship Hall & Classroom Addn. · White Oak Pond Christian Church, Richmond, KY - Classroom Addition. 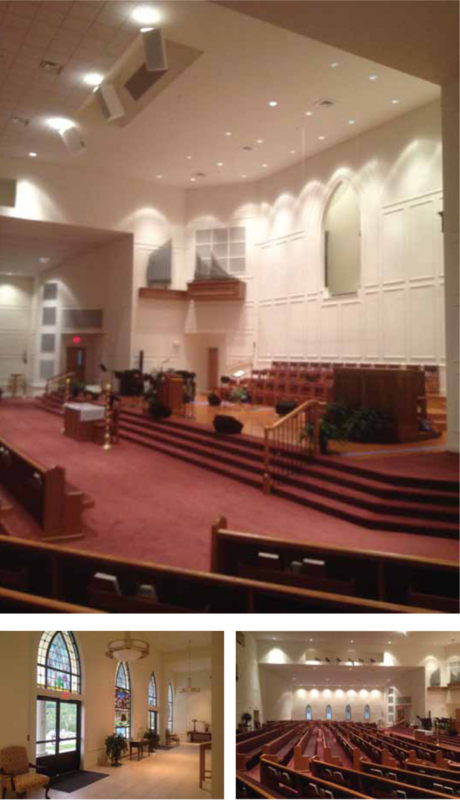 · Calvary Missionary Baptist Church, Williamsburg, KY - New Sanctuary. · First Baptist Church, East Bernstadt, KY - Addition to F.L.C. 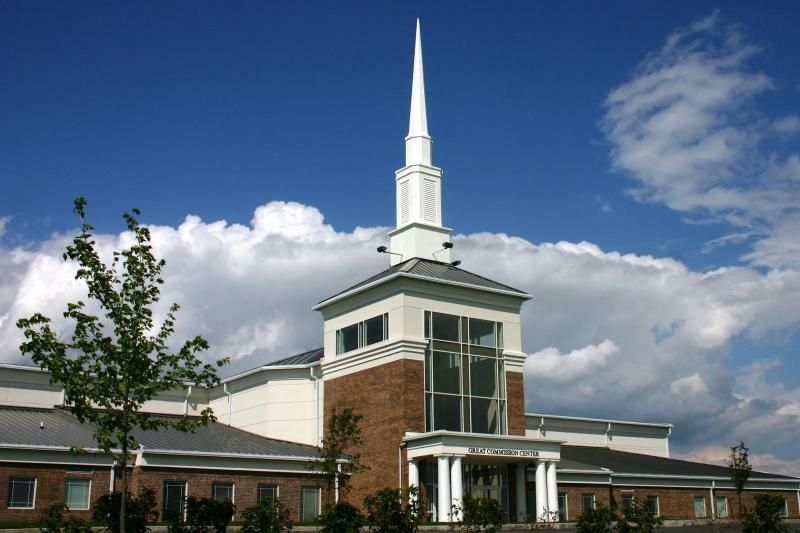 · Master’s Church, Lexington, KY - Fit-up Church in Retail Building. · Buena Vista Baptist Church, Lancaster, KY - Family Life Center. · First Christian Church, Somerset, KY - New Church Facility. · Parkway Baptist Church, Bardstown, KY - New Sanctuary. 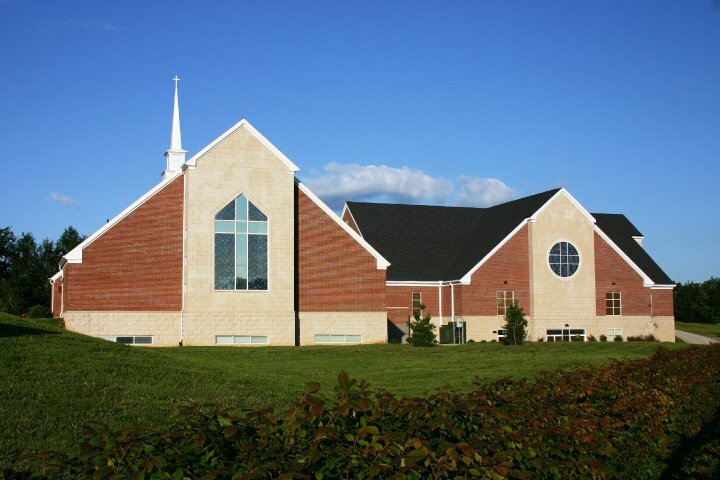 · Immanuel Baptist Church, Somerset, KY - New Church Facility. · Ashland Baptist Church, Lexington, KY - New Church Facility. · Main St. Baptist Church, Williamsburg, KY - New Church Facility. · Imani Baptist Church, Lexington, KY - New Church Facility. · Anchor Baptist Church, Lexington, KY - Family Life Center. · First Baptist Church, Paris, KY – Sanctuary Addition. · Consolidated Baptist Church - Lexington, KY - Ministry Center. Please contact our office for a complete list of projects. Copyright 2016 Johnson Early Architects.